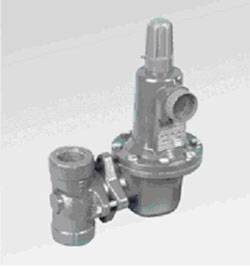 BelGAS, the leader in pressure regulator design, offers the Oil, Gas and Pipeline Industry the same precision and reliability in flow control and pressure control that the control valve market has enjoyed for over 40 years. BelGAS has raised the industry standard for quality, accuracy, and dependability. Even more importantly, they provide value to their customers at an economical price.